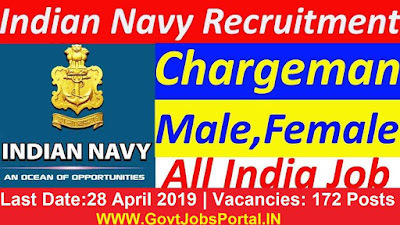 All Eligible applicants have to apply online between these days through the official website of the Indian Navy department. Check IMPORTANT LINK section at the end of this article to get the official links and the link to apply online. Applicants age must be less than 30 Years for applying for these Navy jobs in India. Those who completed their education and satisfied these age criteria can apply online for these Government jobs India. 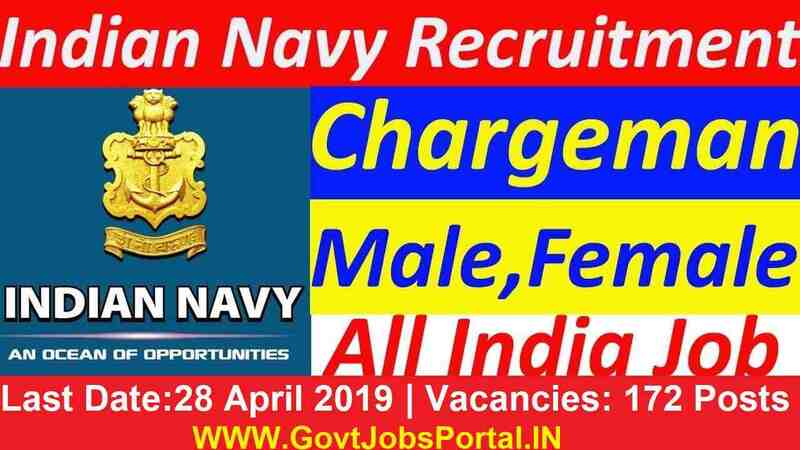 Those who have 3 years Diploma in one of the following trades (Mechanical/ Electrical/ Electronics/ Production Engg) can apply for this job profile under Indian Navy department. Should have 3 years Diploma (Chemical Engg) with relevant experience.